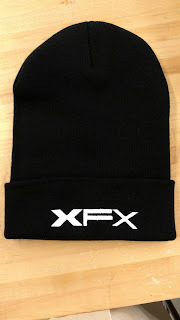 Custom Flexfit Cuffed Winter Hat is made of 100% Hypoallergenic Acrylic. Promotional Knit Cap features super-dense knitting for quick embroidery. Available size (Length): OSFA (Approximately 12"